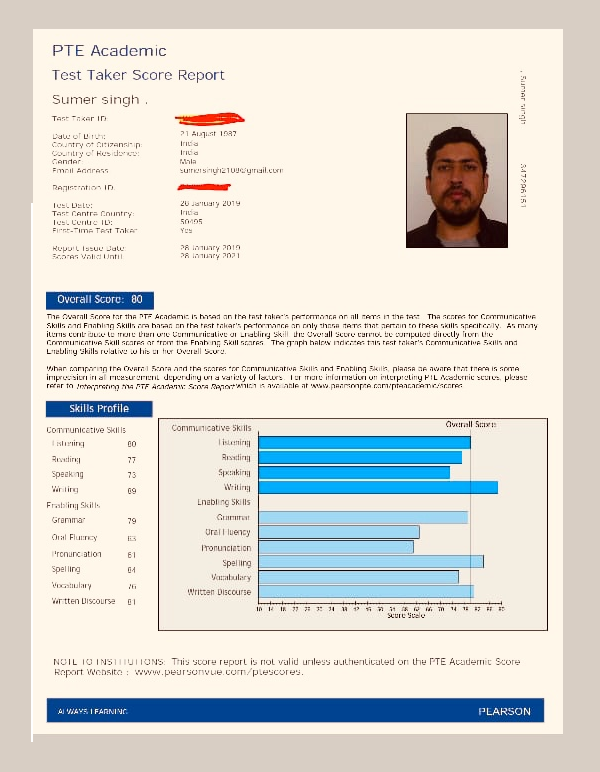 Hi, I am Sumer,I got my PTE Training Classes in Jaipur at Axan in January 2019. For me training experience was excellent. I highly endorse Axan Academy for PTE training classes in Jaipur Vaishali Nagar for Australia or any other country. Personal attention is the USP of Axan.